1716 Duel Dr 24 Lake Havasu City, AZ. | MLS# 937001 | Real Estate and Homes for Sale in Lake Havasu City! SINGLE STORY, LEVEL DRIVEWAY 2 BEDROOM, 2 CAR GARAGE CONDO. 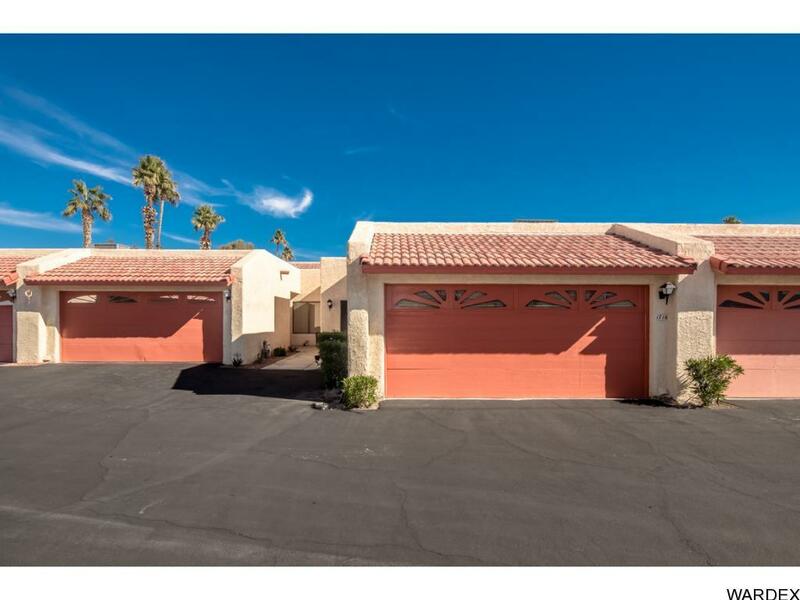 This condo is conveniently located just off of Lake Havasu Ave. - close to the lake, (check out the amazing sunset views from the pool!) parks, shopping, walking trails and all the activities the Aquatic Center has to offer. The condo itself has low maintenance tile floors throughout, solid surface countertops in the kitchen and a remodeled bathroom. Two pets allowed. Pool is heated Oct. - Apr. Don't let this one get away from you!